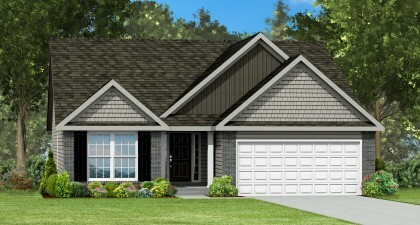 Visit our off-site sales center at Crystal Creek! 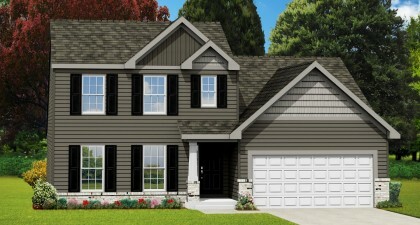 Locally owned, third-generation Rolwes Company is known as one of the top homebuilders in Wentzville MO. 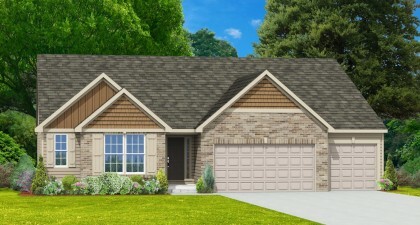 Heritage Point is a favorite cul-de-sac community near great shopping and restaurants with easy access to Wentzville Parkway, which provides a convenient commute to I-70 or I-40/64. 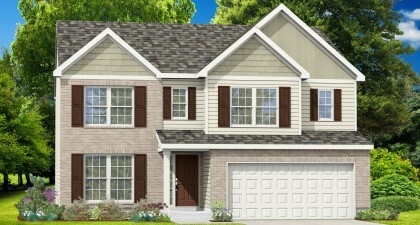 Beautiful, fully-sodded, walkout and in-grade homesites provide the foundation for a great outdoor lifestyle. 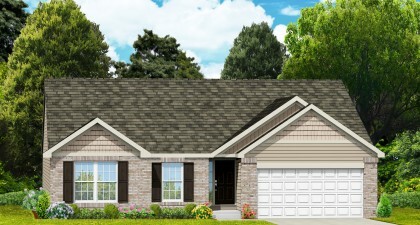 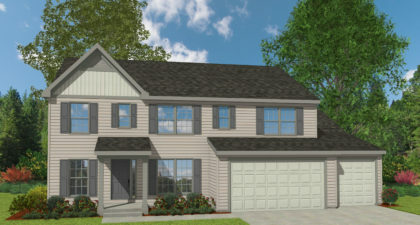 With intelligent, forward-thinking floor plans, Rolwes Company provides the most energy-efficient, maintenance-free, brilliantly livable home design in Wentzville, MO.